Offering you a complete choice of products which include plasma freezer, ultra plasma freezer, plasma expressor, blood bank scale, blood collection monitor and blood bag tube sealer. 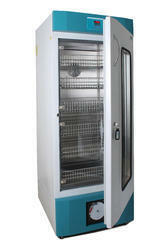 We are offering our valued customers the best-in-class Plasma Freezer at an economical price. 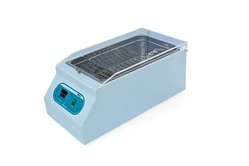 Ultra Plasma Freezer are the freezers which provides the facility to keep the biological specimens and tissues for study and researches on deep fridge at very decreased level of temperatures as low as -80 degree celsius. Plasma Expressor also are one of the most exclusive quality products of our company which we are not only manufacturing at our company using top grade materials but also are efficiently exporting, wholesaling, trading and providing the services for their installation in several laboratories and research centers. 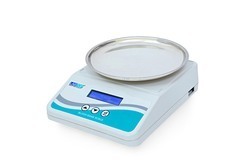 Blood Bank Scale are considered to be one of the most important and useful items for almost all the kinds of biological and scientific laboratories which are engaged in the line of research and experiments related to blood samples. Our blood weighing scales are calibrated using master calibrators that are certified by Electronics Regional Testing Laboratory (ERTL West). The laboratory is recognized by Government of India with traceable reference to National Physical Laboratories (NPL). 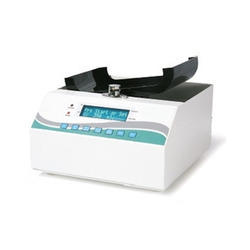 Blood Collection Monitor also are one of the most widely used and highly demanded equipments of our company which we are efficiently manufacturing, exporting the services for. 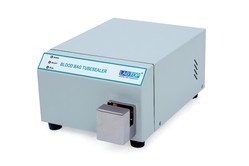 1 ml / 1 g.
Blood Bag Tube Sealer also are one of the most exclusive quality products of our company which are of very much use in a wide range of laboratory utilities. We are offering our valued clients an impeccable Platelet Agitator. 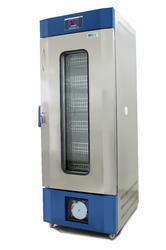 We hold all the aces in designing and developing commendable Plasma Thawing Bath. These advanced technology based Blood Bank Refrigerator systems come with optimum designed air flow support that provides for even temperature distribution. Micro-controller controls the internal temperature at 4.0°C with temperature variation within ± 0.5°C. 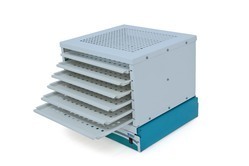 Unique air flow system ensures even temperature distribution. Foamed - in - place CFC Free PUF insulation ensures temperature stability and reduced energy consumption. 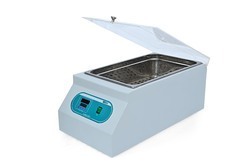 Coming with support of audio - visual alarm for indicating temperature deviation from preset temperature, these advanced technology based Micro Controller Based Plasma Thawing Bath come with advanced display support for easy and convenient setting of process and set values. 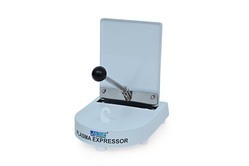 We offer Plasma Expresser that are micro-controller based extractors and are designed for automatic separation of blood components from the blood bag.